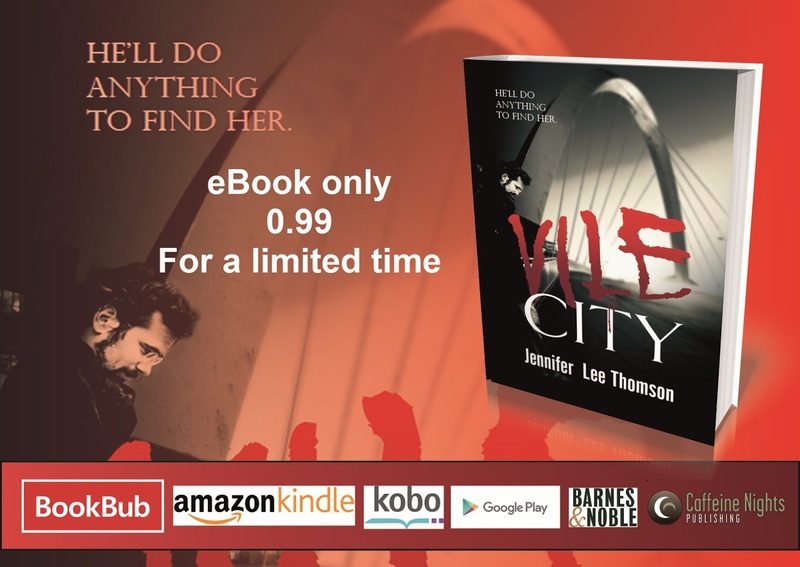 I'm delighted to announce that Vile City will be listed on the awesome BookBub on Thursday July 5th. You'll be able to get the eBook in a variety of formats (for a limited time) for a discounted price. So, if you haven't read Vile City already, why not give this twisty tale of office worker Shelley Craig's fight to stay alive so she can make it home and Inspector Duncan Waddell's relentless attempt to find her, a go? It'll cost you less than a cup of coffee. You might just find another crime series to enjoy. Book 2 Cannibal City and 3 Vigilante City are already written. Book 4, Romeo City is well on its way. 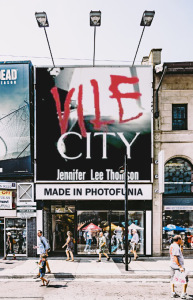 "There is a particularly repulsive character in Vile City – no spoilers but they made my skin crawl and got my hackles up. 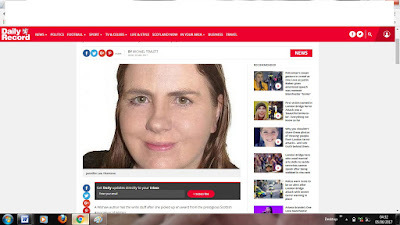 Females have a lot of strong roles of varying backgrounds and personalities; glamorous receptionist, sophisticated psychotherapist, local newspaper journalist and the latest victim Shelley Craig. It was refreshing to see this in a crime thriller although nothing (and no-one) is straight forward and I wouldn’t have known who to trust." You'll need to read the book to find out more. 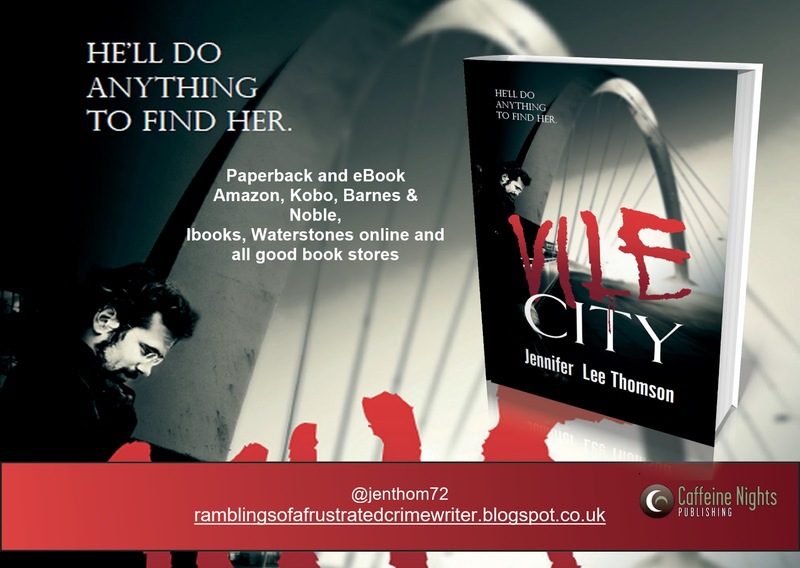 I'm in the Daily Record newspaper talking about Vile City and what inspired me to write the crime thriller. Detective Inspector Duncan Waddell and his comatose pal Detective Constable Stevie Campbell, is going on a blog tour. 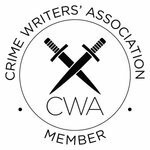 They'll be extracts from the mystery crime thriller, author interviews and reviews. I'm really looking forward to it. Day one - The Quiet Knitterer - A review of Vile City. Day two - The Book Review Cafe - Read an extract from Vile City. Day three - Novel Deelights - A review from the awesome Dee. 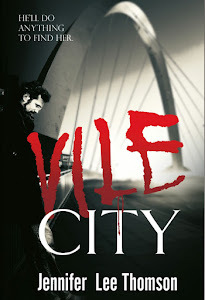 Day four - Novel Gossip - Read an extract from Vile City and find out how Shelley Craig is taken. Day five - Damppebbles - A Review for Vile City. Day six - Ronnie Turner - Read a sample from the novel. Day seven - By the Letter Book Reviews - The long road to publication of Vile City. 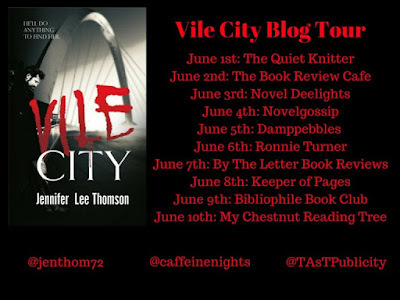 Day eight - Keeper of Pages - A review for Vile City. 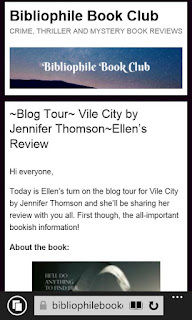 Day nine - Bibliophile Book Club - A review from the wonderful Ellen. 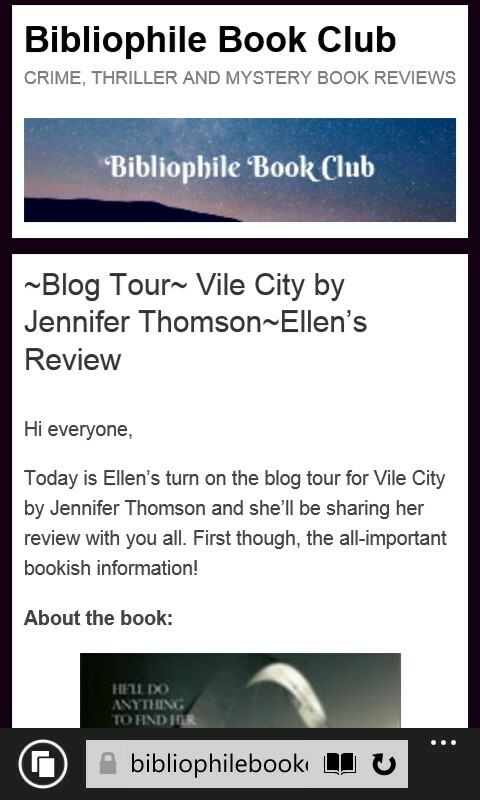 ☺Thanks to all these amazing blogs for featuring Vile City and Noelle and Kate at Thick as Thieves Promotion for all their hard work.